closures from the child-proof closure series made out of PE with a 28/410 neckfinisch. These closures are usable for food products. These closures are not filled empty plastic closures. 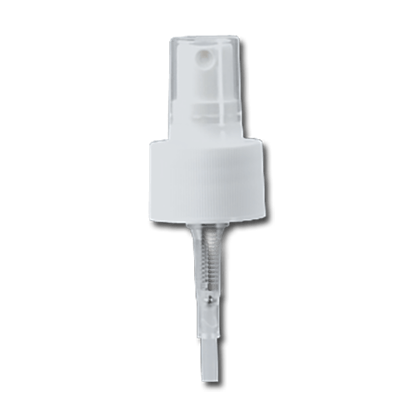 BOTTLE 250 ML HDPE NATURAL H28MM 17GR TAMPER-EV. hdpe bottles 250 ml industrie verzegelbaar natural 28/410. 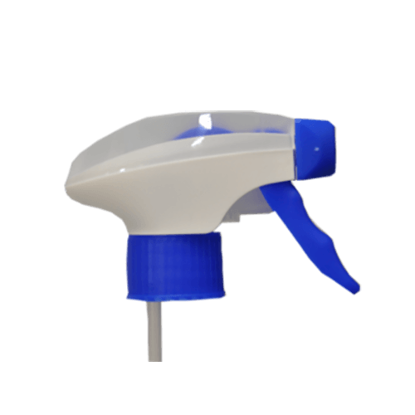 BOTTLE 500 ML HDPE NATURAL H28MM 26GR TAMPER-EV. 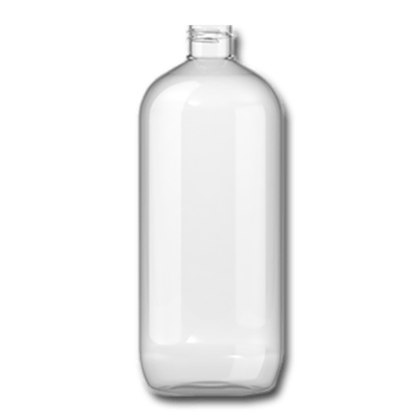 hdpe bottles 500 ml industrie verzegelbaar natural 28/410. 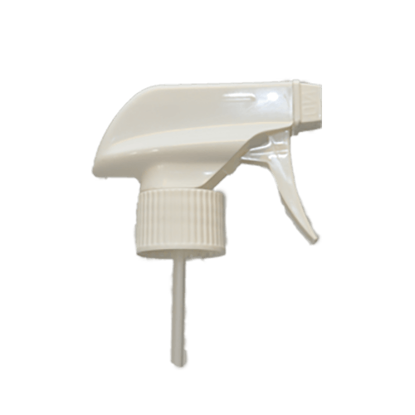 BOTTLE 1 LTR HDPE NATURAL H28MM 43GR TAMPER-EV. 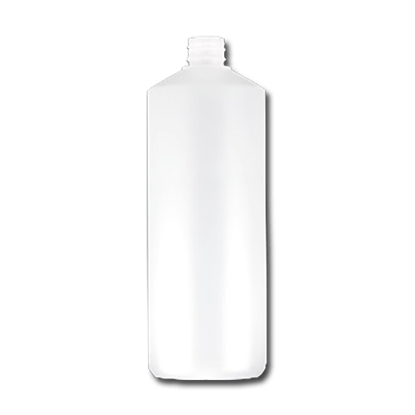 hdpe bottles 1 liter industrie verzegelbaar natural 28/410. 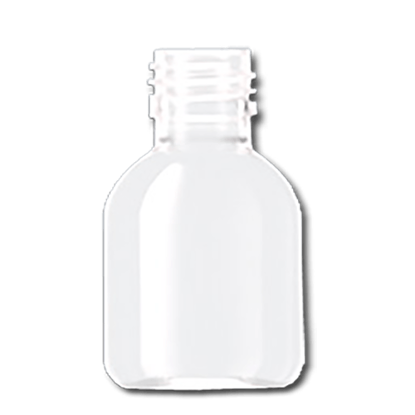 hdpe bottles 100 ml industrie rond natural 28/410. 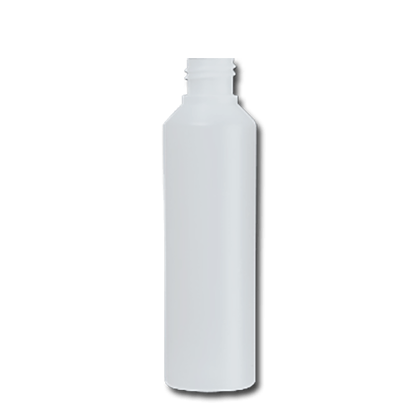 BOTTLE 500 ML HDPE NATURAL 28-410 28GR TAMPER-EV. hdpe bottles 500 ml soap natural 28/410. 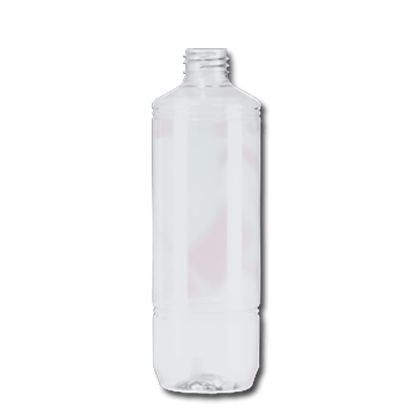 pet bottles 250 ml t clear 28/410. pet bottles 500 ml t clear 28/410. 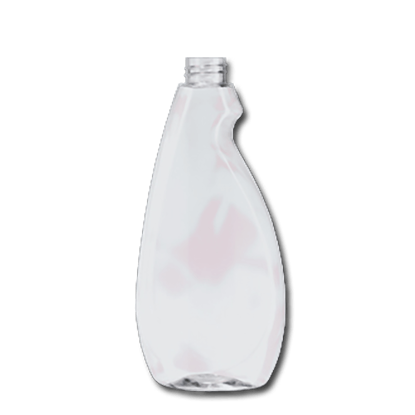 pet bottles 1 liter t clear 28/410. 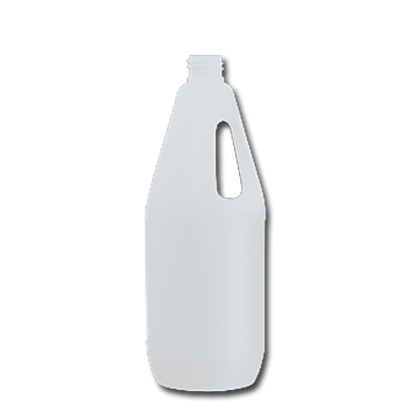 hdpe bottles 500 ml industrie rond white 28/410. 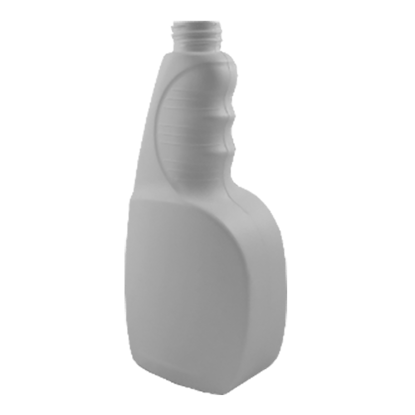 hdpe bottles 500 ml industrie rond natural 28/410. pet bottles 500 ml soap clear 28/410. pet bottles 1 liter boston round clear 28/410. pet bottles 30 ml pharma clear clear 28/410. pet bottles 60 ml sirop clear 28/410. 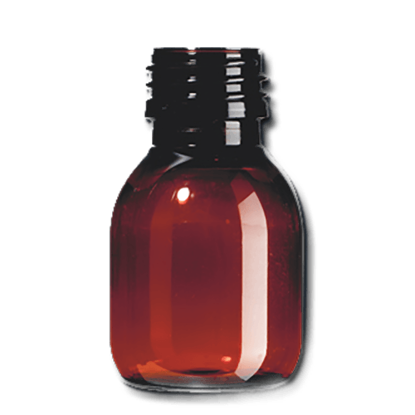 pet bottles 60 ml sirop amber brown 28/410. 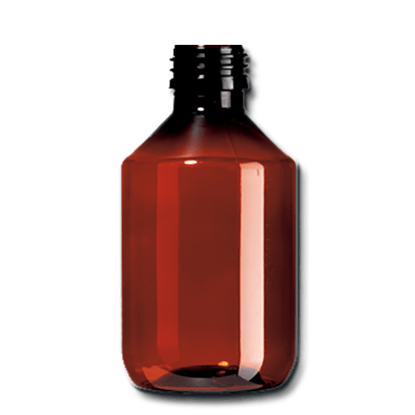 pet bottles 300 ml pharma amber amber brown 28/410.  pet bottles 500 ml pharma amber amber brown 28/410. pet bottles 500 ml pharma clear clear 28/410. pet bottles 250 ml pharma amber amber brown 28/410. pet bottles 250 ml pharma clear clear 28/410. pet bottles 1 liter pharma amber amber brown 28/410. pet bottles 1 liter pharma clear clear 28/410. pet bottles 100 ml pharma amber amber brown 28/410. pet bottles 100 ml pharma clear clear 28/410. pet bottles 200 ml pharma amber amber brown 28/410. 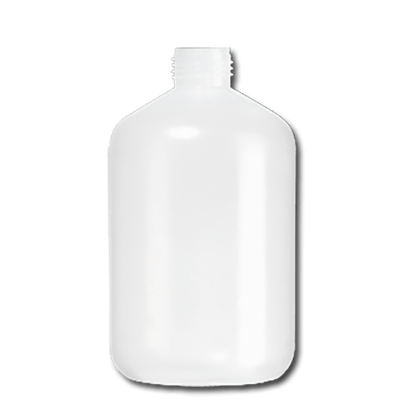 hdpe bottles 1 liter handgreep natural 28/410. hdpe bottles 250 ml industrie rond white 28/410. 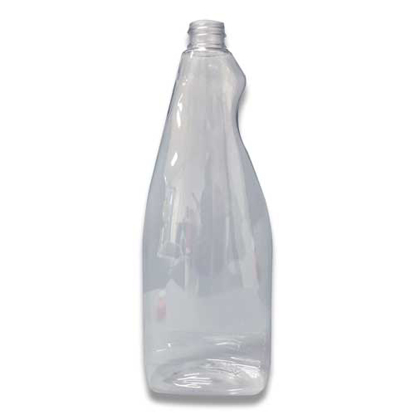 hdpe bottles 250 ml industrie rond natural 28/410. 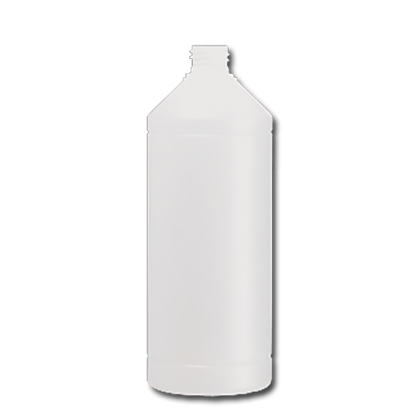 hdpe bottles 1 liter industrie rond white 28/410. 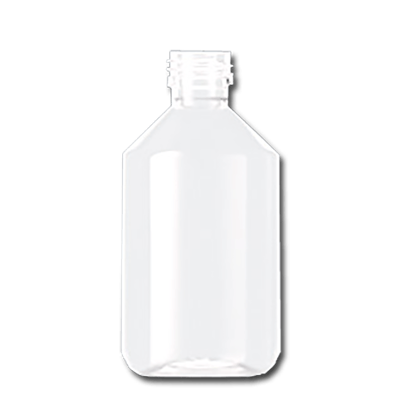 hdpe bottles 1 liter industrie rond natural 28/410. BOTTLE 100 ML HDPE NATURAL H28MM 9GR TAMPER-EV. hdpe bottles 100 ml industrie verzegelbaar natural 28/410. 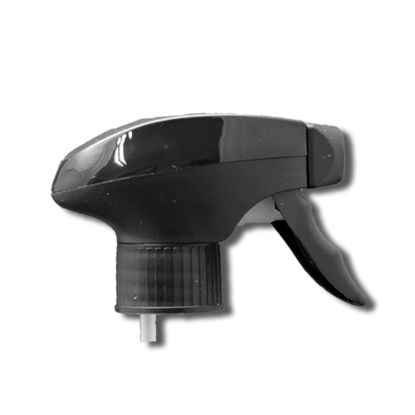 pet bottles 500 ml spray clear 28/410. 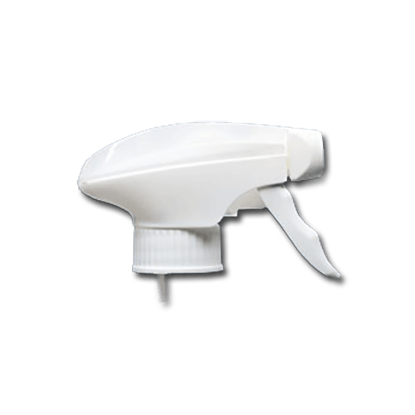 pet bottles 750 ml spray clear 28/410. 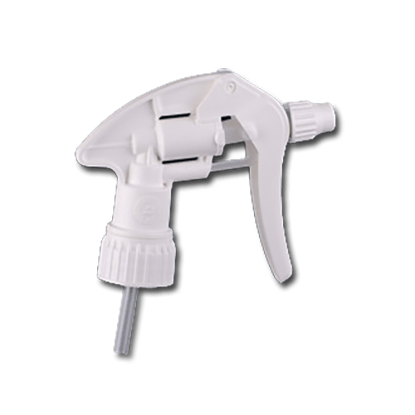 hdpe bottles 500 ml spray white 28/410.